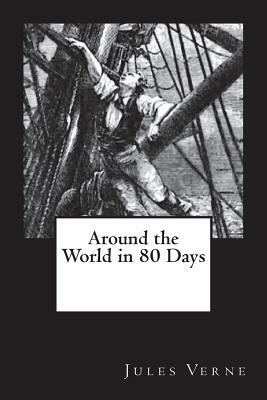 'AROUND THE WORLD IN 80 DAYS' - ILLUSTRATED EDITION - byJules Verne is a classic tale of a gentleman's bet and the exciting adventure encountered when the eccentric English inventor Phileas Fogg and his French valet Passepartout set out to circumnavigate the globe in 80 days. Let the fun begin Sure to be enjoyed. Edited and recommended by The Gunston Trust for Young Adults and Adults.